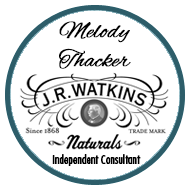 My introduction to Watkins Products goes back to my grandmother and mother. The Watkins Products were all over her home and my mother’s home. My husband and I used them in our home also. In 2007, my husband David and I moved back home to Pennsylvania after living out West 30 years. We looked for a Watkins dealer. We could not find one in PA. I called Watkins customer service and asked to place an order. The lady said that I needed to buy from one of the consultants. I explained that I could not find one. So, she suggested I join Watkins. 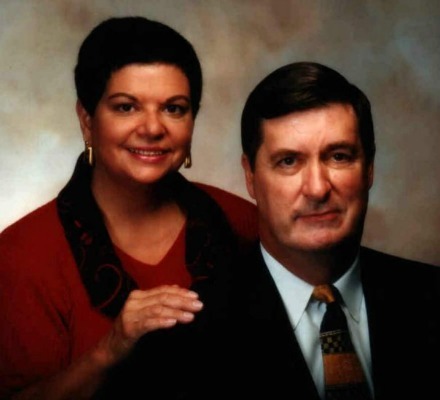 She helped me find a sponsor, and David and I joined as consultants. It wasn’t long before people began to call us to place orders for products. Suddenly, we saw how this works. The demand for Watkins Products is real. We bought business cards, handed out catalogs, had home parties, showed the products at a market and fairs, and before long, we were managers receiving a monthly income, with more than 100 consultants on our Team. We recommend being a Watkins consultant. Whether it is to buy at a discount, supplement your income, or build a large, solid business with the help of a wonderful team of people who will train you and support you. You will enjoy being part of a great group of consultants. Call us at 888-849-1260 and ask the questions you have. We would like to have you on our team, or have you as one of our regular customers. Or you can learn more here.